Get competitive quotes on outdoor advertising in Alexandria! 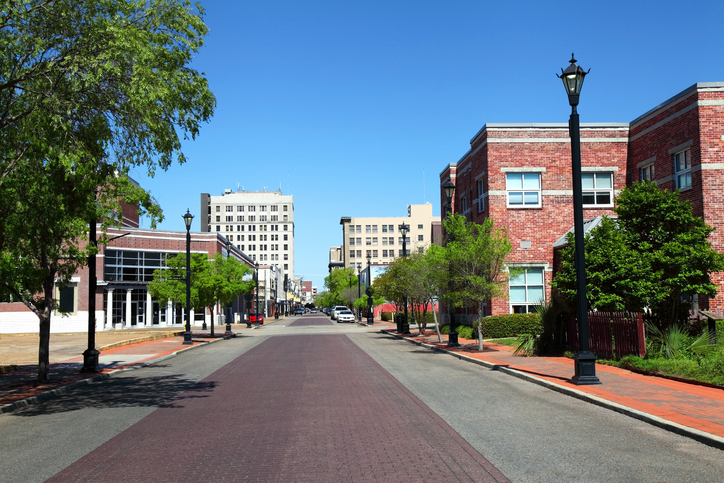 Located along the red River, Alexandria is a great spot for your next outdoor advertising campaign. Consider taking advantage of prime ad space along I-49 or targeting local shoppers at Alexandria Mall. With attractions including Alexandria Museum of Art and impressive Alexandria Zoological Park, you can be sure your campaign will be seen. BillboardsIn can help you find the perfect ad space whether you’re looking to attract locals near MacArthur Drive or Westgate Shopping Center. Select an ad format below to learn more. Or, kick off your campaign by browsing BillboardsIn’s comprehensive database of OOH options.